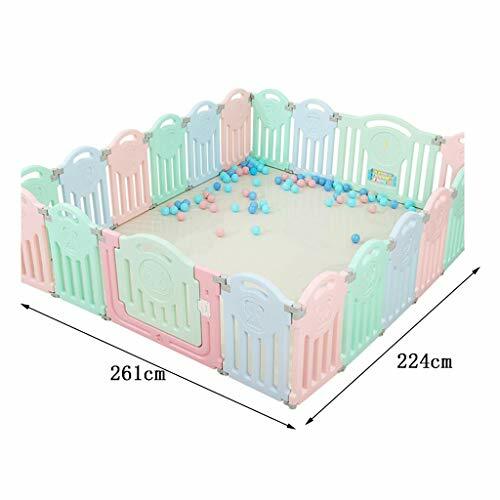 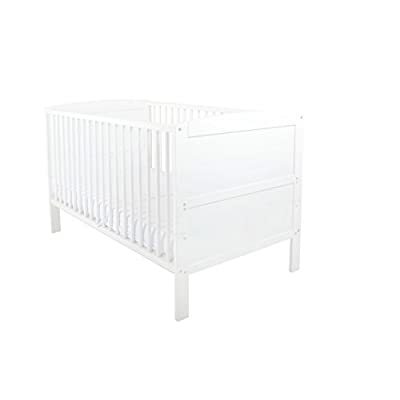 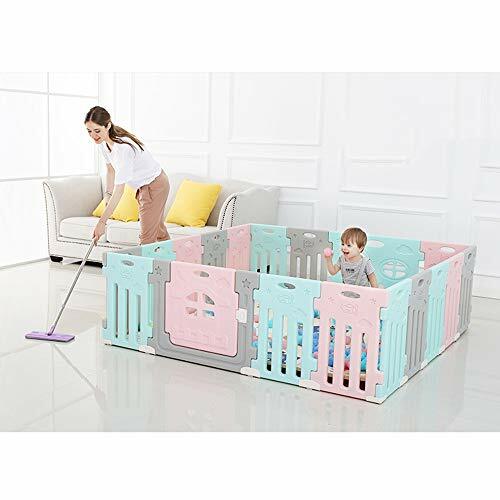 Babies play and crawl in the child safety fence, and parents can look after them directly while doing housework or chatting, and chat without worrying about their safety. 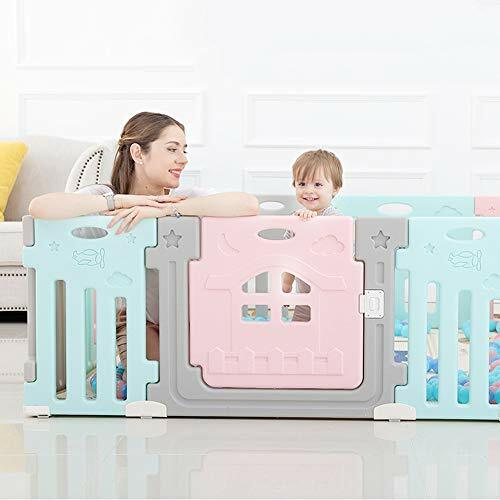 Parents can put more toys in them, and the baby will feel very happy and secure when playing. 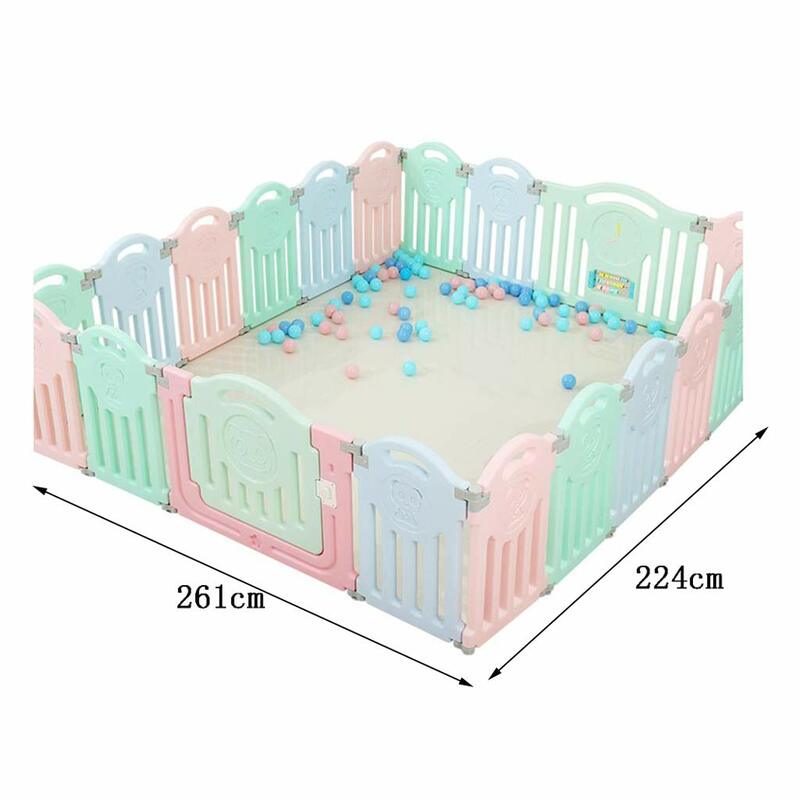 Our store has different styles of fences, welcome to buy. 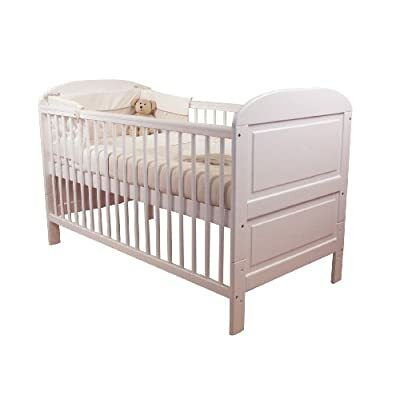 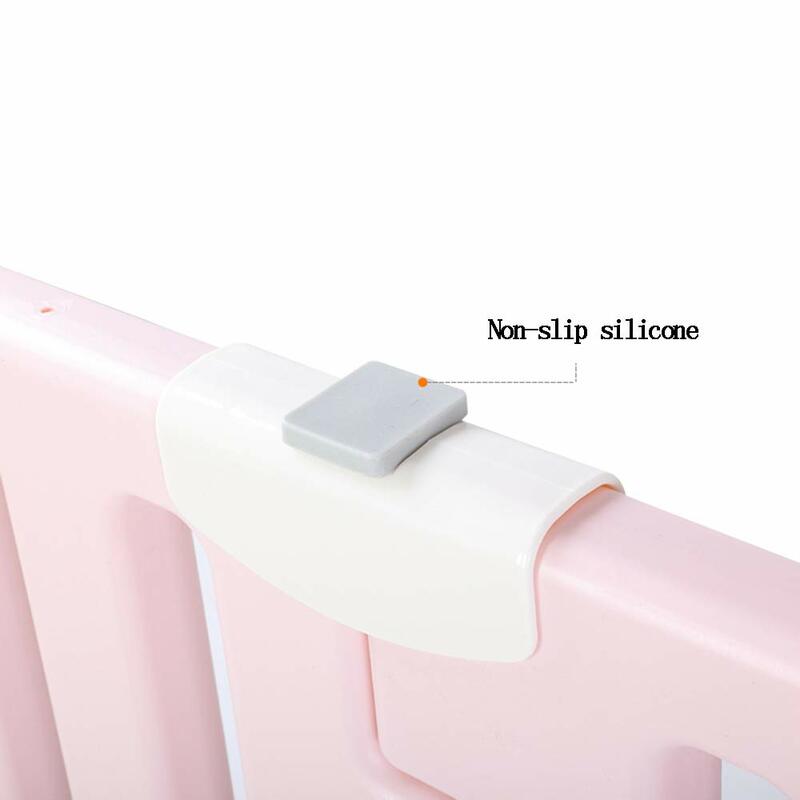 Suitable for mattress height: universal, suitable for most beds, including baby cots, king size beds, ribbed beds, wooden beds, etc. 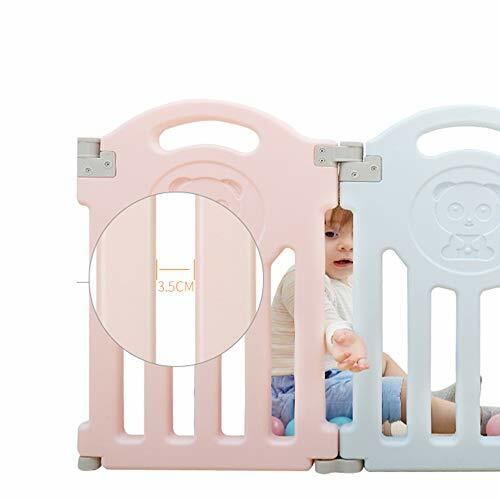 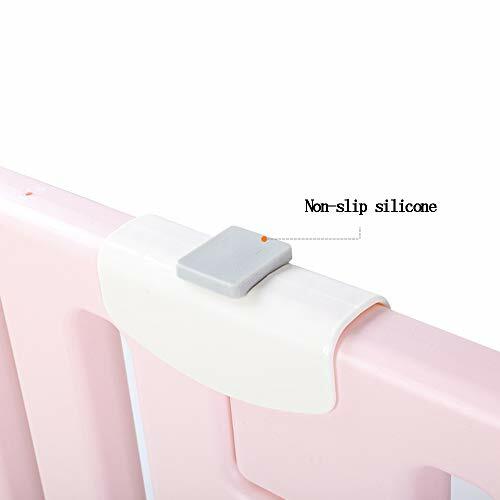 Environmentally friendly HDPE material, non-slip solid, parent-child interaction, we need a safety fence for the safety and happiness of your baby.